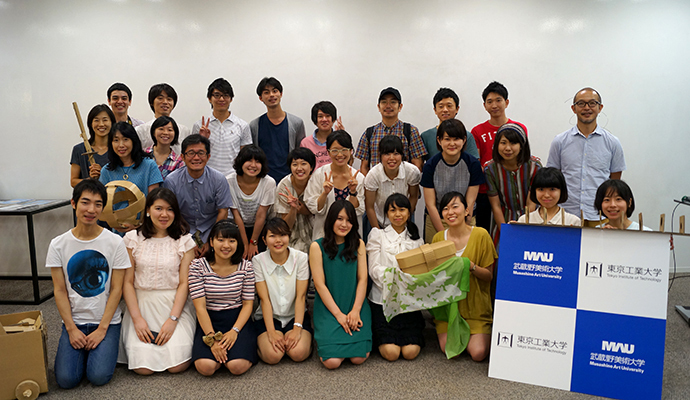 Musashino Art University has participated in an exchange program with Waseda University since 2001, based on the agreement for academic exchange including faculty and student exchanges, joint research, and interlibrary access between the universities. 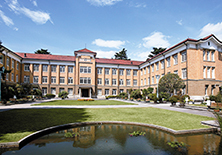 The exchange program allows MAU students at the sophomore level and above to take courses at Waseda University in more than 30 subjects in a variety of fields. 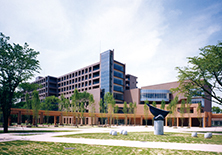 Students at Waseda University are also allowed to take specialized courses at MAU. Furthermore, credits earned from the program are recognized as credits at their own universities. 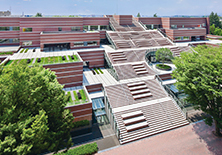 In addition, MAU students have access to over 4.5 million stored books at the central library and at other libraries on the campus of Waseda University. 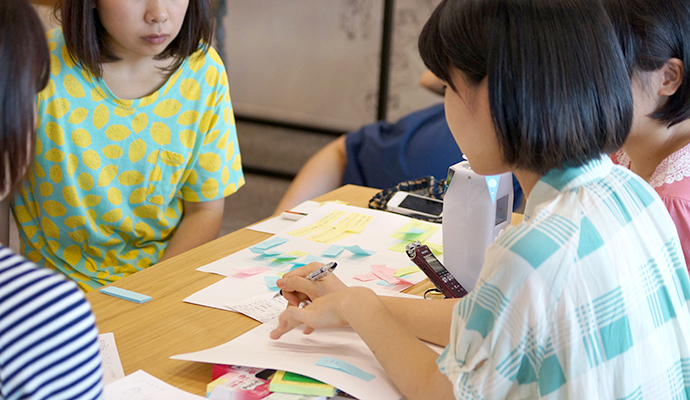 Thus, Musashino Art University’s exchange with Waseda University provides an environment where our students can develop new expertise and expand their interests in their respective fields. 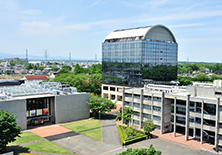 Tama Academic Consortium (TAC) is an academic cooperative organization consisting of five universities; International Christian University (ICU), Kunitachi College of Music, Tokyo Keizai University, Tsuda Collage, and Musashino Art University all located in the Tama area. 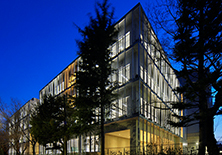 TAC was established in 1995, and Musashino Art University has been affiliated with the organization since October, 2000. TAC aims to enhance educational and research activities and contribute to the community by establishing mutual cooperation and networks and making the most of the distinctive expertise of the respective universities. The organization has established a variety of activities including a credit transfer system, interlibrary access among the affiliated universities. 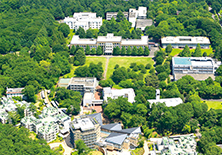 In the credit transfer system, students are allowed to take courses at other affiliated universities, and the credits earned from the courses are recognized as credits at their own universities. In addition, students have access to diverse and distinctive collections stored at the libraries of the five affiliated universities, accounting for more than 1.9 million books. “TAC News”, a newsletter covering activities by the respective universities, promotes the exchanges of faculty, staff, and, of course, students. 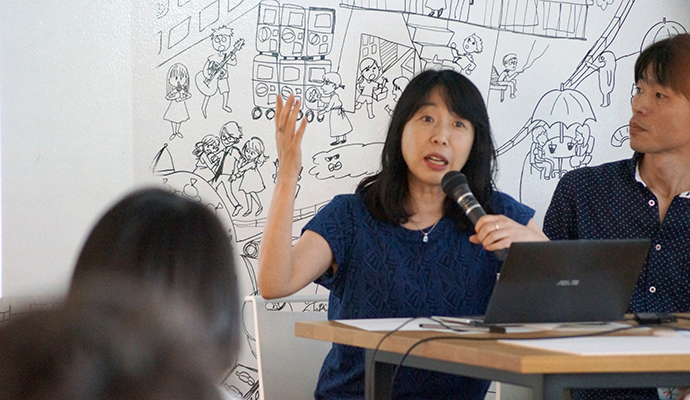 Furthermore, TAC endeavors to share the outcomes of academic research in the distinctive fields with the community. 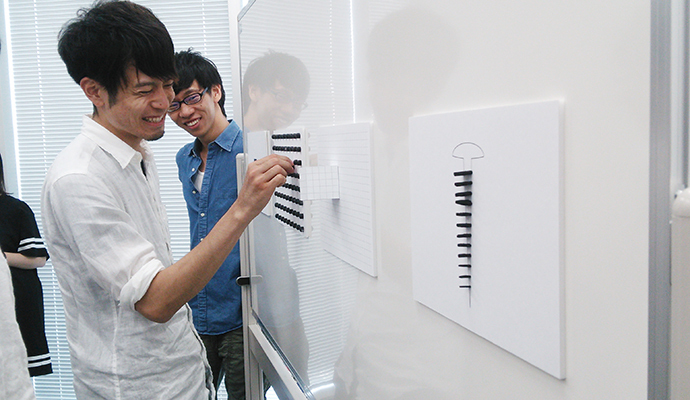 MAU and Tokyo Institute of Technology have been cooperating in conducting practical projects with the aim of connecting art and design with science and technology. We signed a cooperative agreement on June 28, 2013 for educational and research activities.